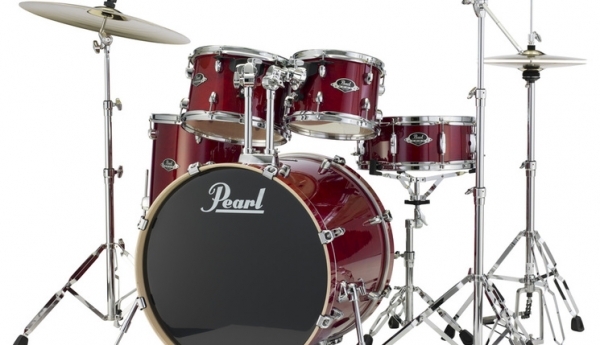 Export Series returns again - this time with a lacquer finish. 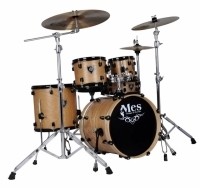 Offering updated hardware features, SST shell construction and suspended mounts, these Export drums are better than you remember them. 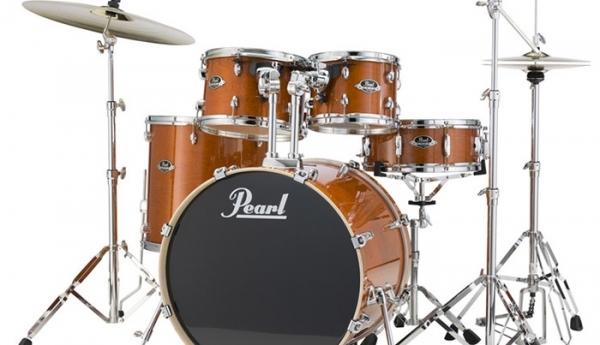 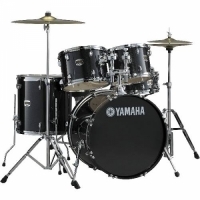 The 6-ply poplar and mahogany shells churn out balanced attack and full tone, while the high-end hardware will make your trip down memory lane a pleasant one. 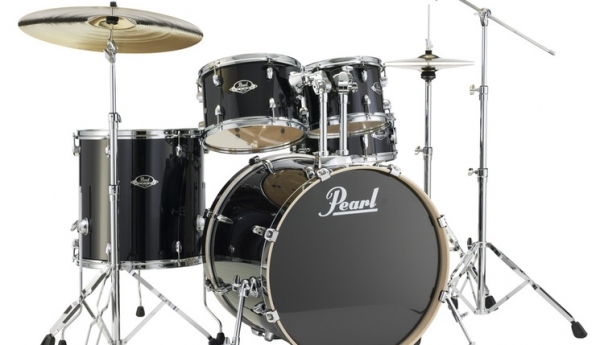 Export rack toms are equipped with Pearl's new Opti-Loc Mounting System that features a triangular design with two tension rod attachment points and another through one of the drum's two air vents. 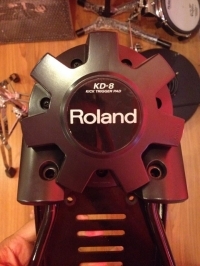 Rubber isolators at all connection points allow the drums to vibrate freely for maximum sustain and resonance while providing absolute and wobble-free performance.